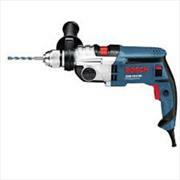 Hire drilling tools from Advance Tool Hire for DIY tasks or building work; our electric drills are ideal for drilling through wood, plastics, brickwork and some metals. 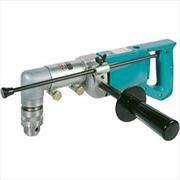 We have a wide variety of drills to hire such as hammer drills, angle drills, impact drills and rotary drills. 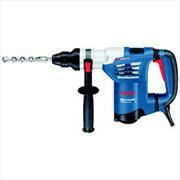 We will make sure you get the highest quality drill hire in Nottingham. 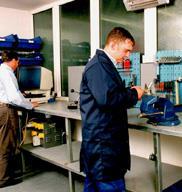 We are easily accessible, so you can pick up the equipment whenever is most convenient for you. Choosing the right tool when it comes to drilling is essential which is why we have our entire selection to view online.